My car was just sold! Hallelujah and thanks be to God – and thank all of you for your prayers. Folks from Central bought it. BOOK CLUB REMINDER: The third week of our book club meets THIS THURSDAY AT 7PM at the Towson Library. 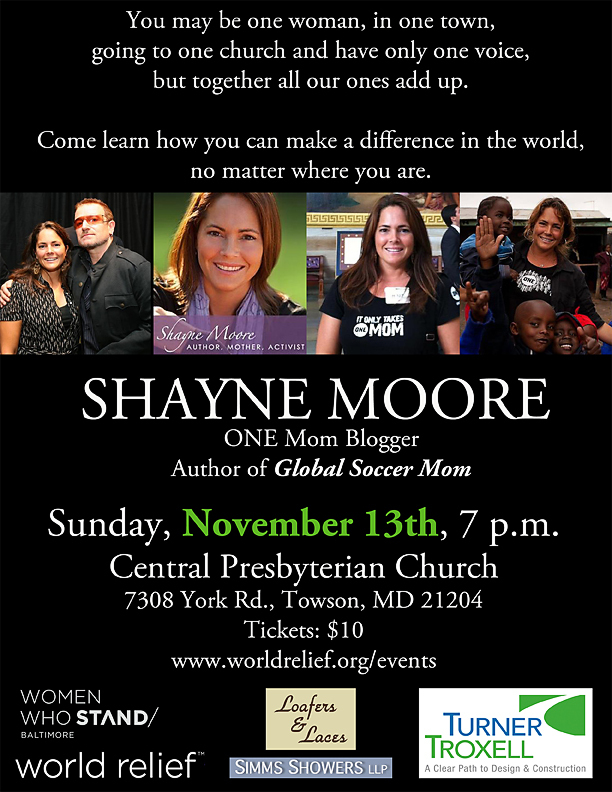 We will discuss chapters 8-10 of Global Soccer Mom by Shayne Moore. If you are reading the book on your own, here are the questions that we talked about last week. Hope to see you Thursday! On pg. 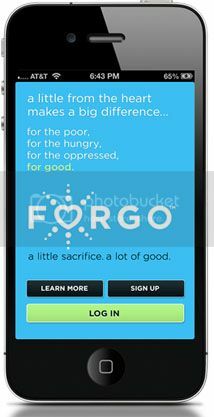 106, Shayne writes, “In nearly every circle- from family, to church, to community, to globally- I seem to be an enigma. People don’t seem to know how to interact with me, understand where my sphere of influence might be, or grasp why in the world I am interested or involved.” Can you relate to Shayne’s experience? If so, what was this like for you? On pg. 107, Shayne wonders, “Why do people need to label? It is not useful and only divides.” For personal reflection, do you ever find yourself in situations where you are tempted to label a group of people? How can we more accurately choose to see Christ in each individual? On pg. 108, Shayne writes, “how many times have I arranged meetings with various missions’ pastors and community outreach pastors with naïve hopes they will catch a vision for this movement?” Can you relate to her experience? Can Jesus? How can we better encourage each other when this happens? How can we become less naïve about the conditions of children in areas ravaged by disease and poverty, yet not become discouraged to the point of thinking there is nothing that can be done? Do you believe God reveals things to people in dreams? Are you a dreamer? If so, describe a dream you have had and its message to you. Chapter 10: What if Love Ruled the World? Shayne talks about her experience in quickly planning to hop on a flight to JFK with a few hours notice. Has God ever placed an unexpected opportunity in your life, perhaps for which you had little time to prepare? What was that experience like? What are your thoughts on the idea that our generation, because of unprecedented access to one another to seemingly infinite ideas and opinions, might come together and make the world a better place for those who are suffering? What would it take? Does Scripture offer any insight into this ideal? Are you beginning to understand ways in which society and the church can work together to respond to global crises? How can faith based organizations (the church) work effectively together with international and community based organizations?